We’re really into costumes at my house. I have two sons who love dressing up, with pirate costumes being among the most popular. For Christmas, they received a beautiful set of sea captain coat, knee breeches, boots, from H and M Unicef/All for Children. While these clothes were a hit, the problem of what to wear beneath the coat became a nagging question in the mind of my seven year old. White button down? Wrong. Plain T shirt? Wrong. Striped shirt? Wrong. Like I said, we’re really into costumes. So, we sewed pirate-ish muslin shirts to go with these jaunty sea captain clothes. Sea captain. Note the cuffs sticking out. I’ve already described my mixed feelings about this project, and since it was a little out of my comfort zone, I’ve just added it to the New to Me Linky at Celtic Thistle Stitches. Click over there to see all kinds of geat projects. If you want to hear more of the details of how I sewed these shirts, please, read on! I’ll tell you what I did and what I learned. 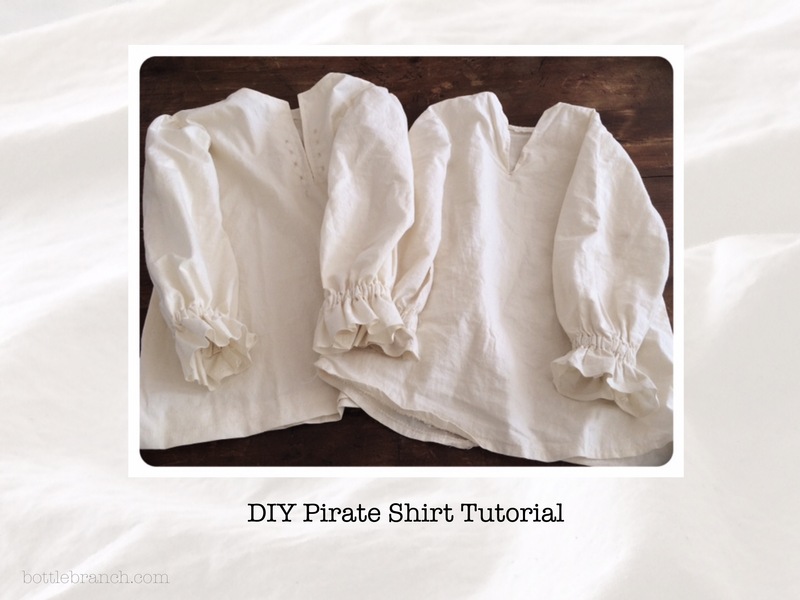 Before starting I did a little google searching, and found this pirate shirt “unpattern” tutorial on Wee Folk Art to be helpful for thinking the project through, though I did some things differently, notably the cuffs and neckline. Now, the details in slide show format. Please note that by clicking on the bottom center of a slide you can pause, go forward, or go backwards in the instructions. I made lots and lots of princess dresses for my daughter. We had fun creating things together, and though I’m not much of a seamstress, they were more fun. She has taken classes at Sew Easy, now she can make some things on her own. I’ve always taught them, hand made is better because it’s not the same as everyone else’s! PS. I miss manners for modern mothers! Handmade is definitely special and unique! Thanks so much for reading and commenting, Kathy. I miss sometimes miss manners for modern mothers too! Next week is World Book Day, and our children have to go to school dressed as a character from a book, so I need to get my costume making head on,but I somehow doubt my creations will be as awesome as yours! How wonderful that the outfits also support UNICEF. Finally, the birdies in the nest were nothing short of adorable! Thank you so much, Josie. We’ve never had a world book day, though I’m sure my children would love an excuse to go dressed as characters. Good luck with your costumes – hope you have some fun with it! Thanks for linking up to New to Me too! They are known for their costume, but more in a “there go those goofy kids in their weird outfits again” kind of way 😉 .. 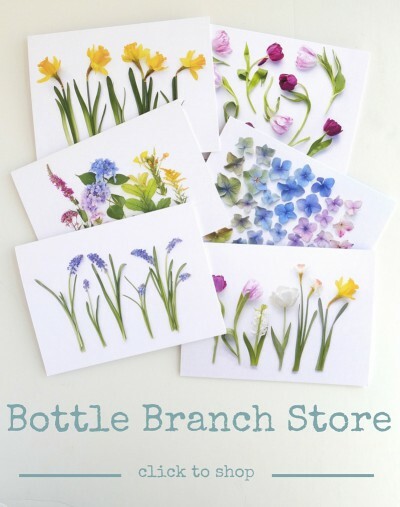 I totally love the idea of new to me linky and I’m thrileld to be part of it!